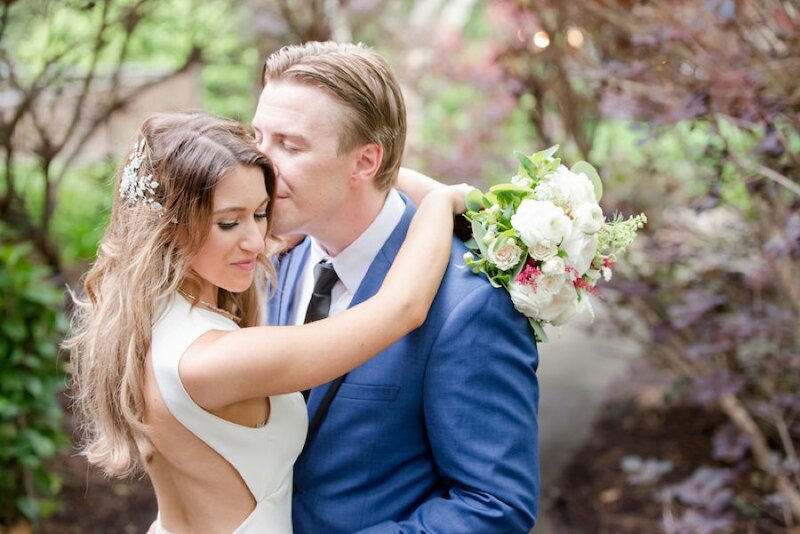 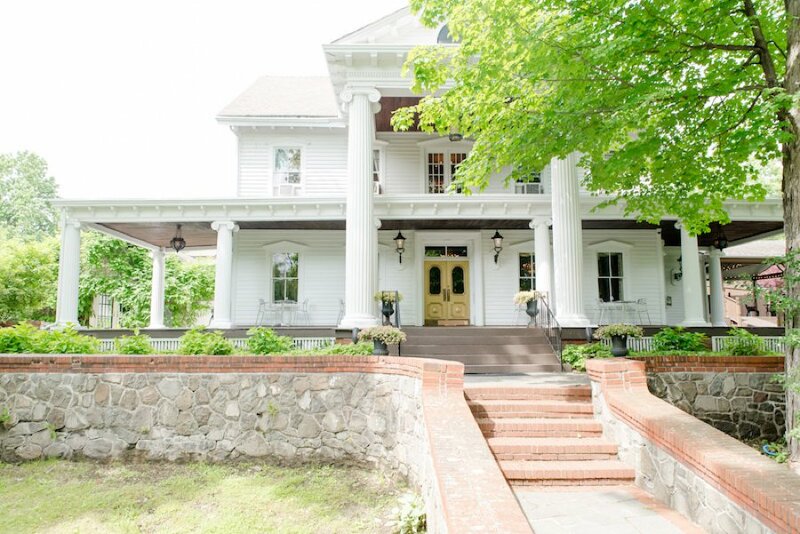 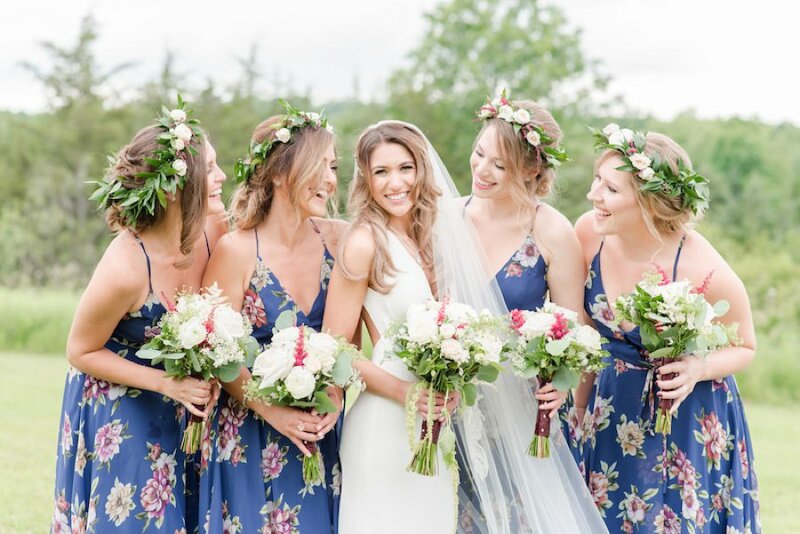 With floral patterns and flower crowns, Sara and Josh’s rustic boho Hudson Valley wedding was as sweet and thoughtful as they are as a couple. 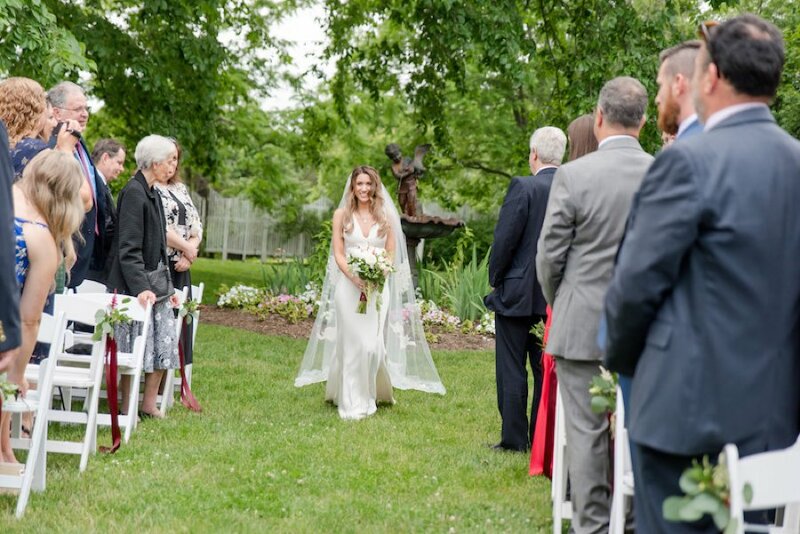 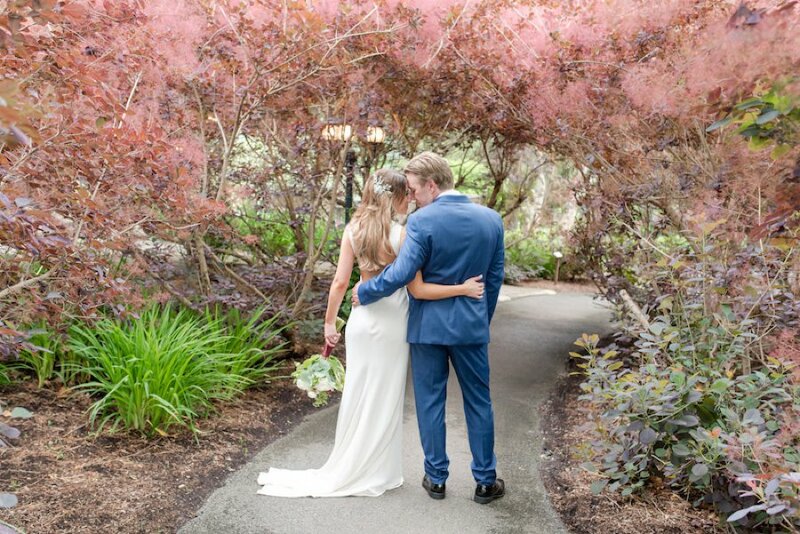 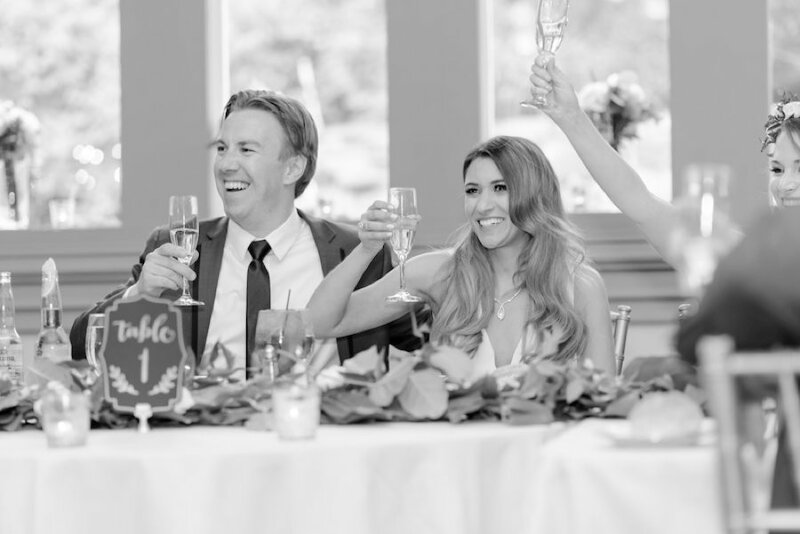 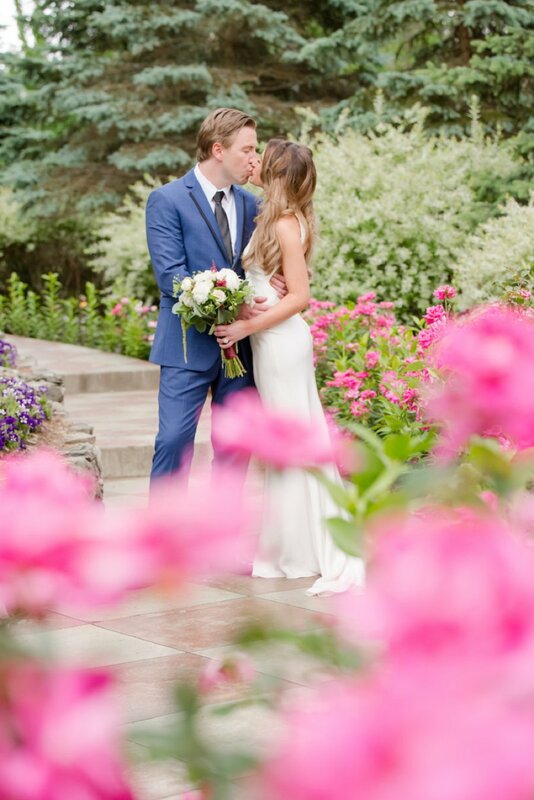 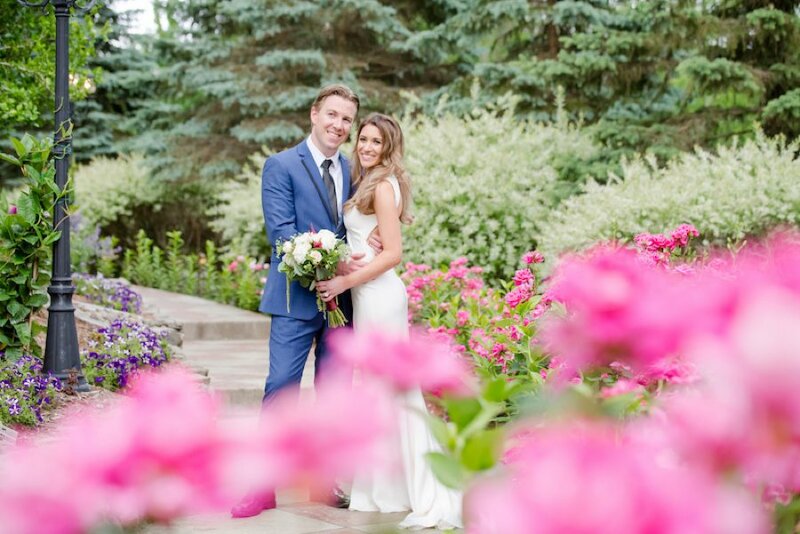 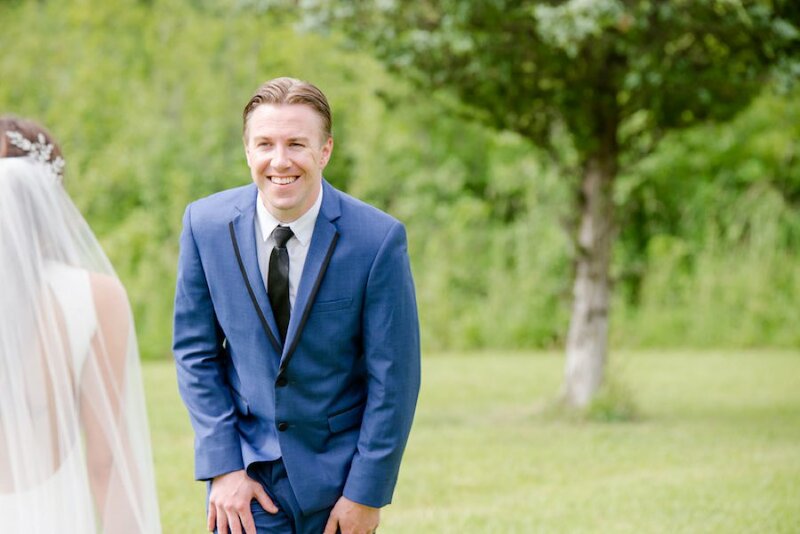 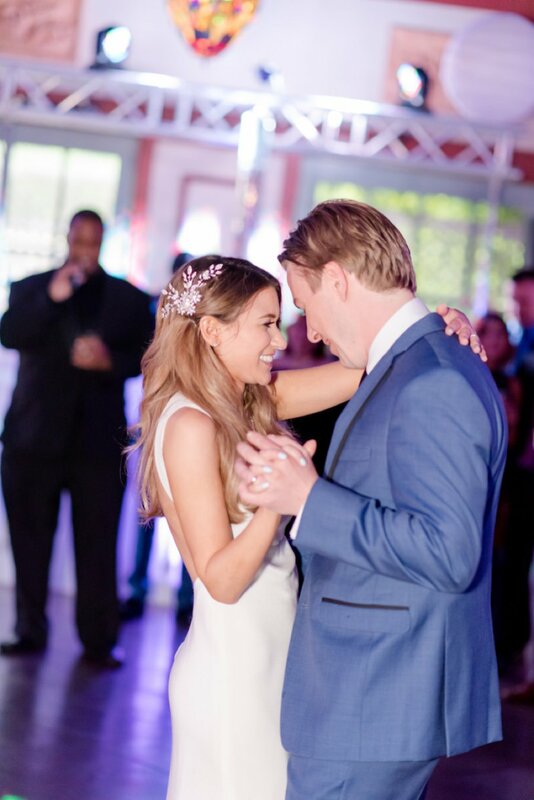 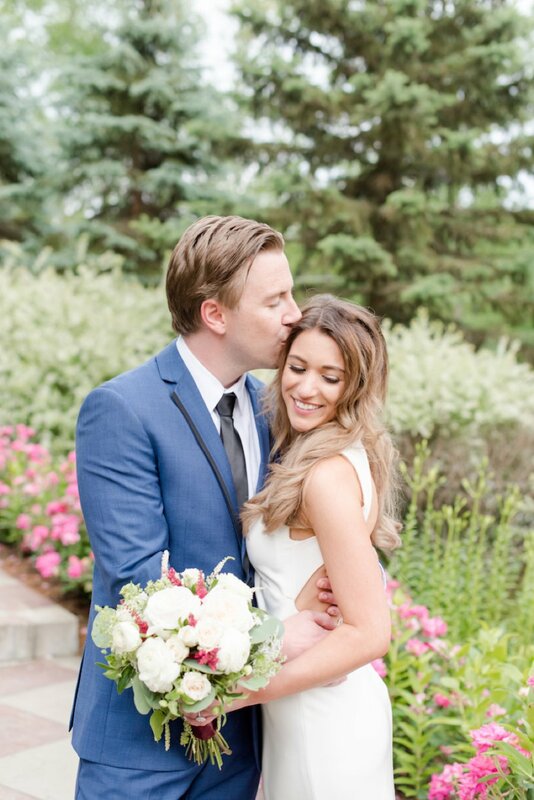 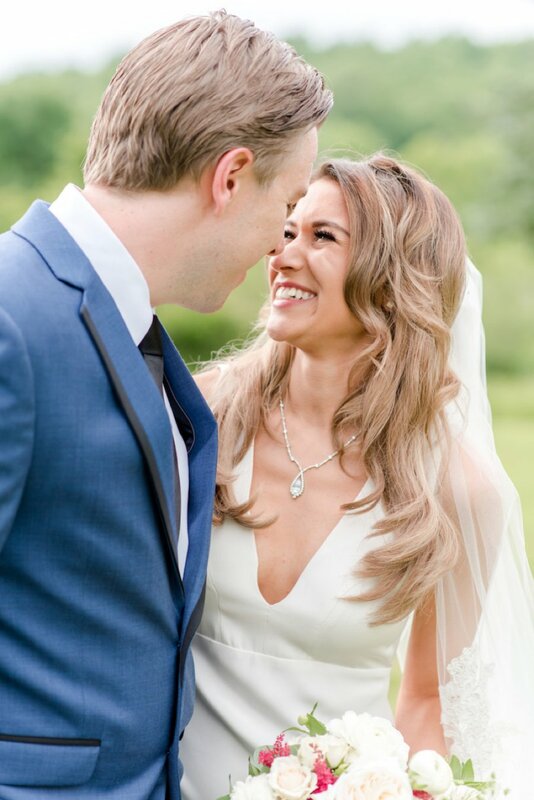 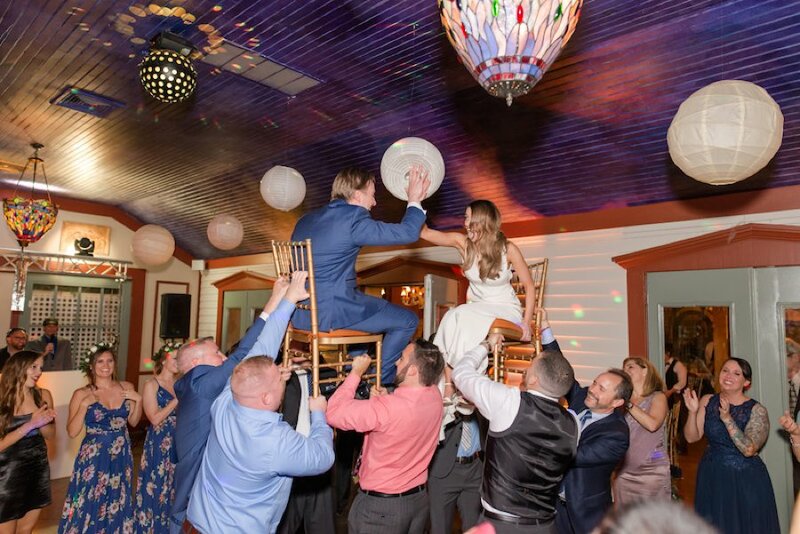 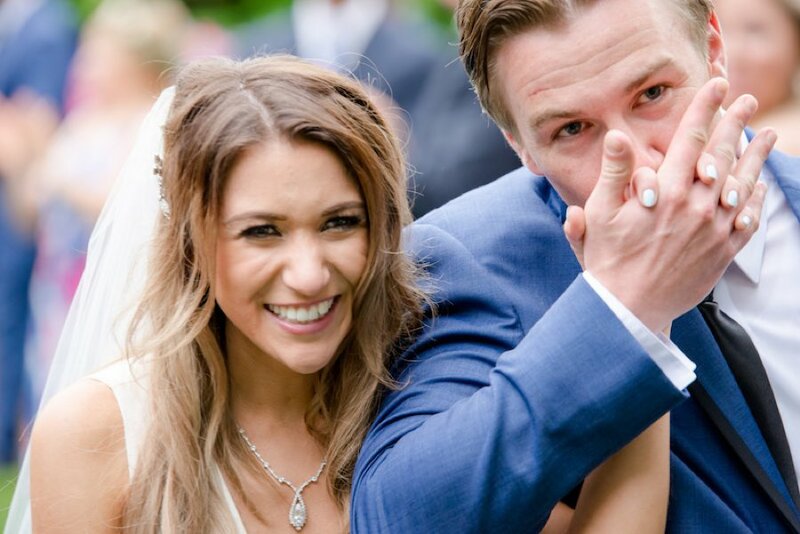 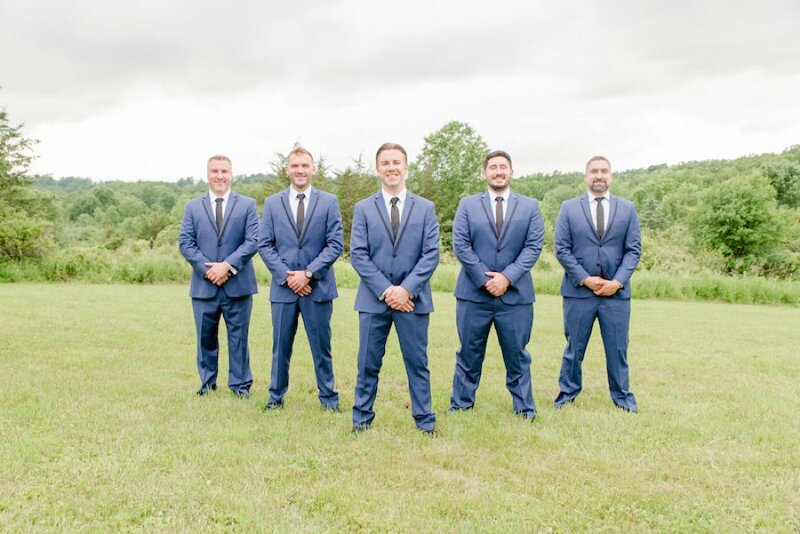 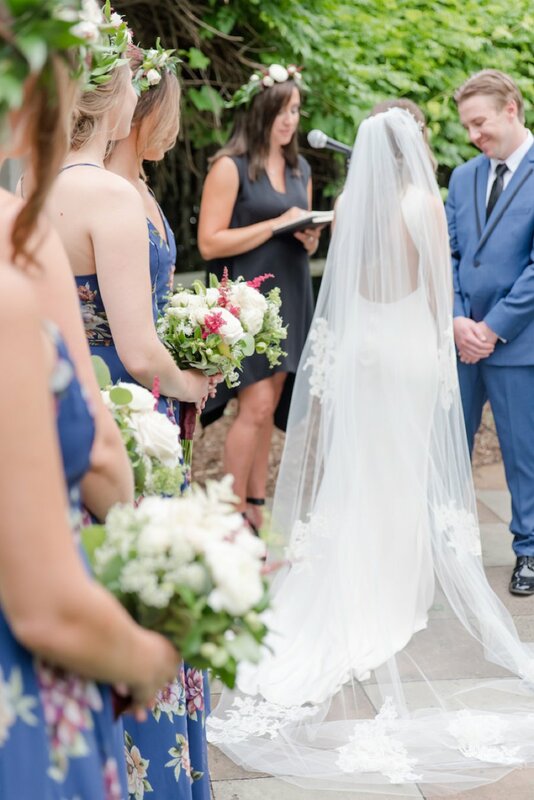 A flirtatious first look, a simple ceremony, and a casual reception came together in a beautiful way that seemed to fit this couple perfectly. 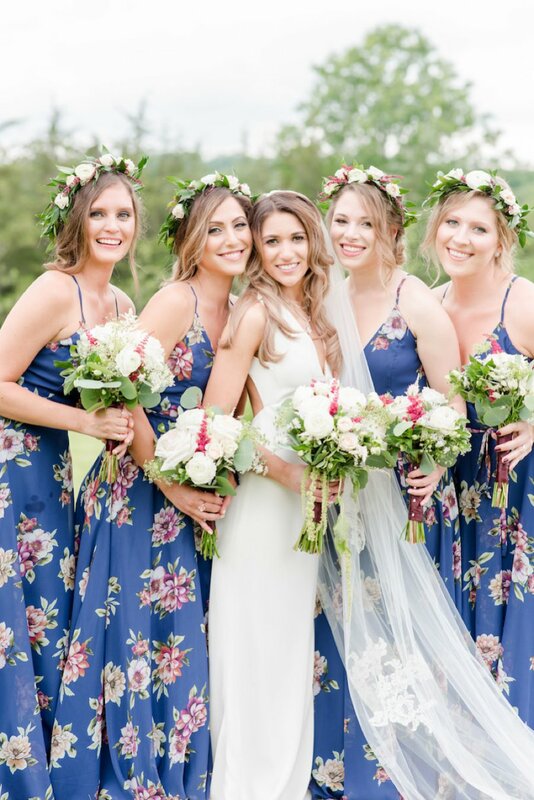 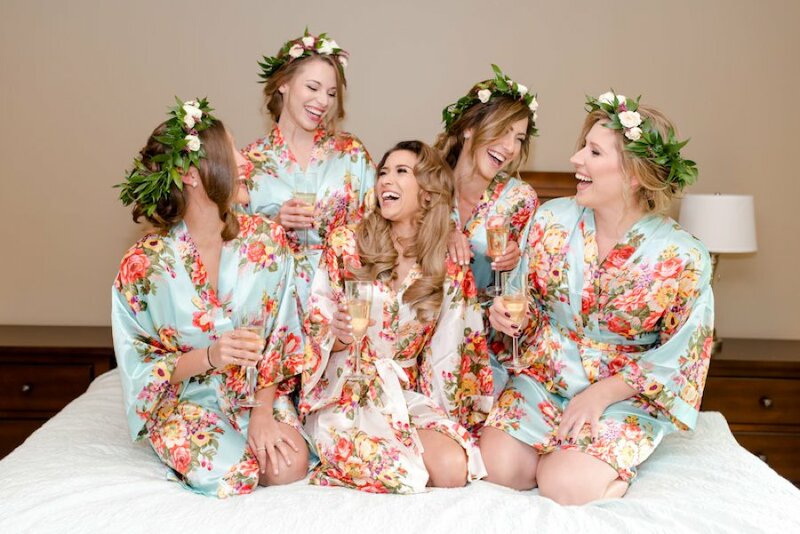 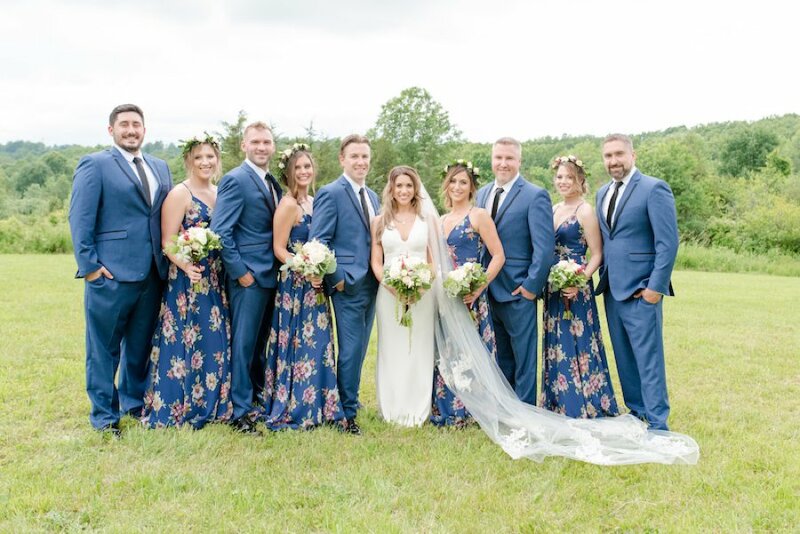 We absolutely love the flowing floral gowns that the bridesmaids wore, which were perfectly complimented by the floral crowns that each of them wore. 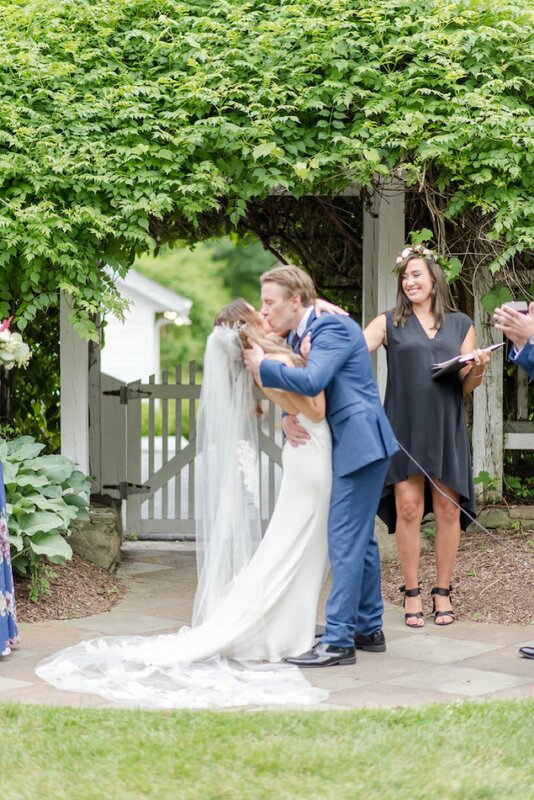 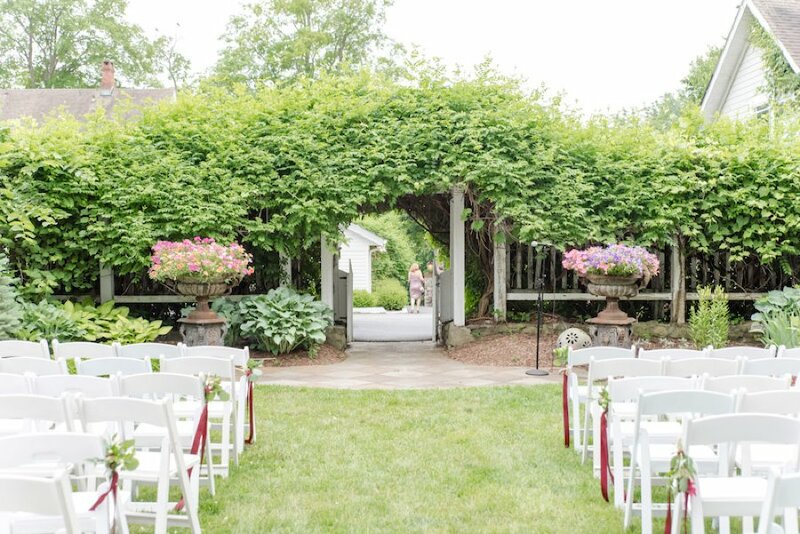 Simple and subtle, this garden celebration took a beautiful rustic boho vibe, and created a joyous party for this couple to enjoy with family and friends. 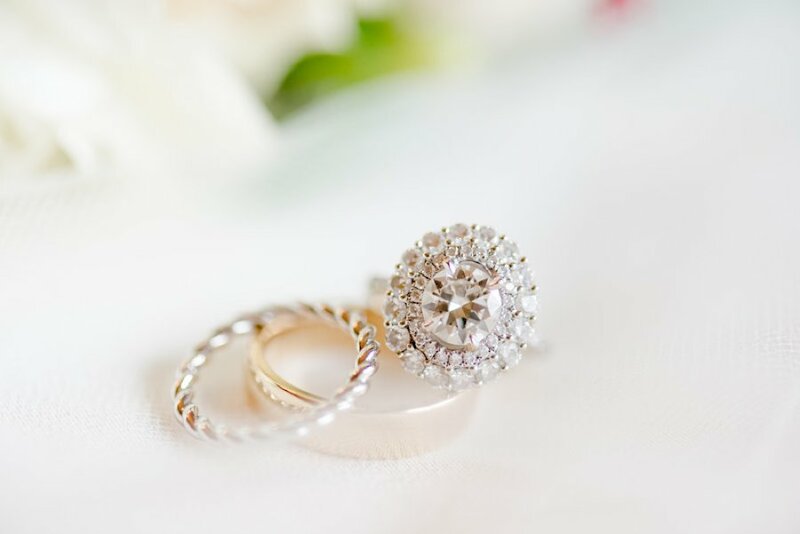 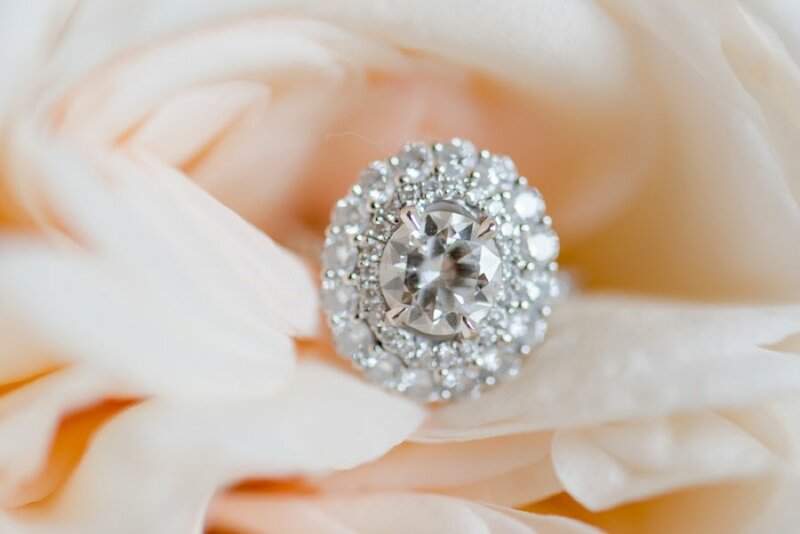 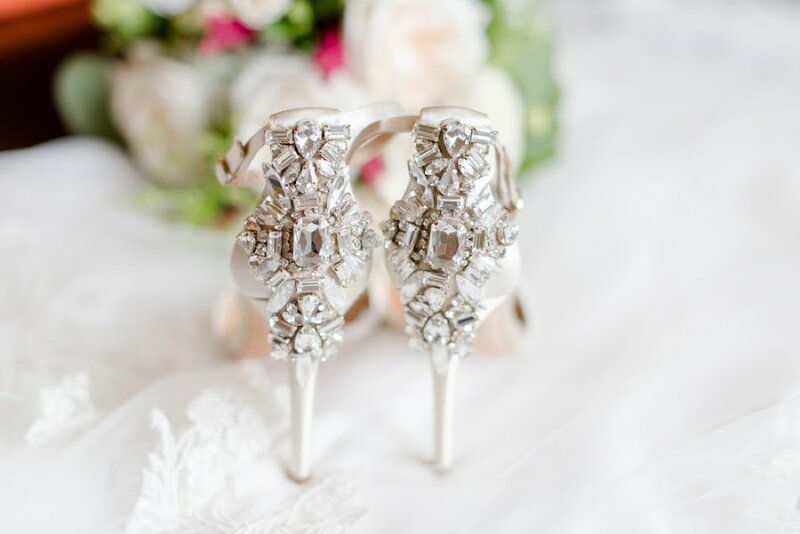 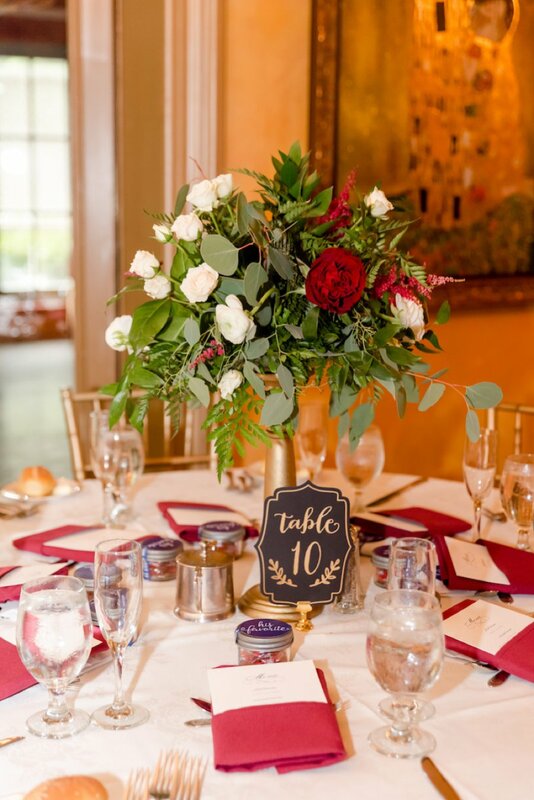 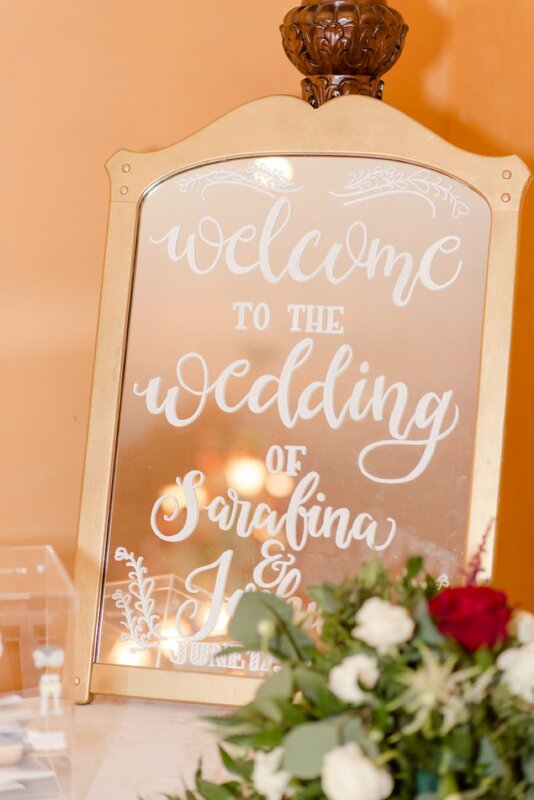 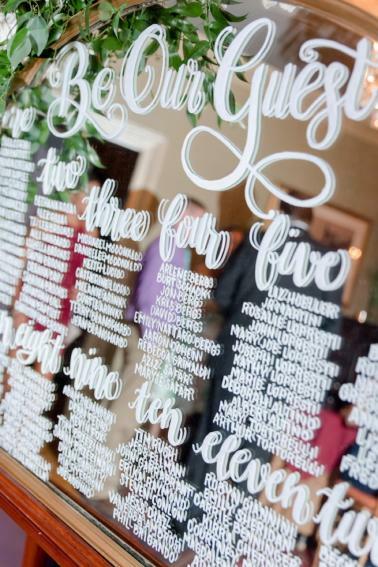 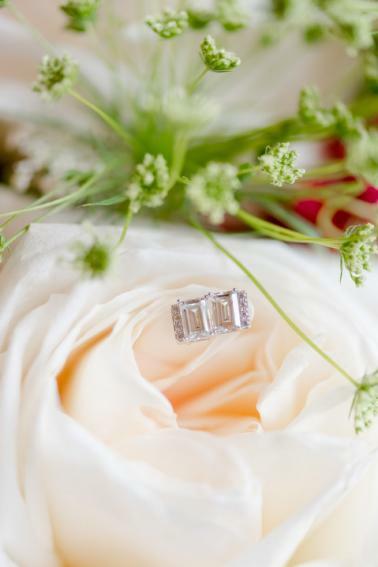 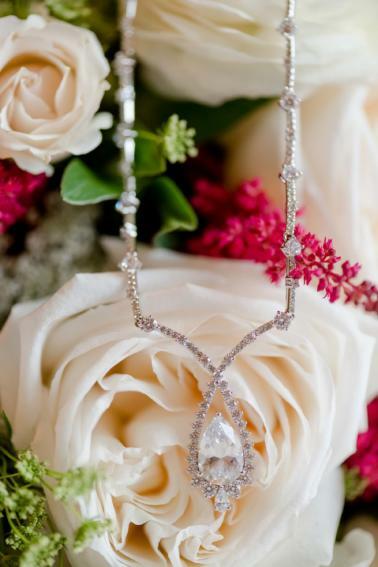 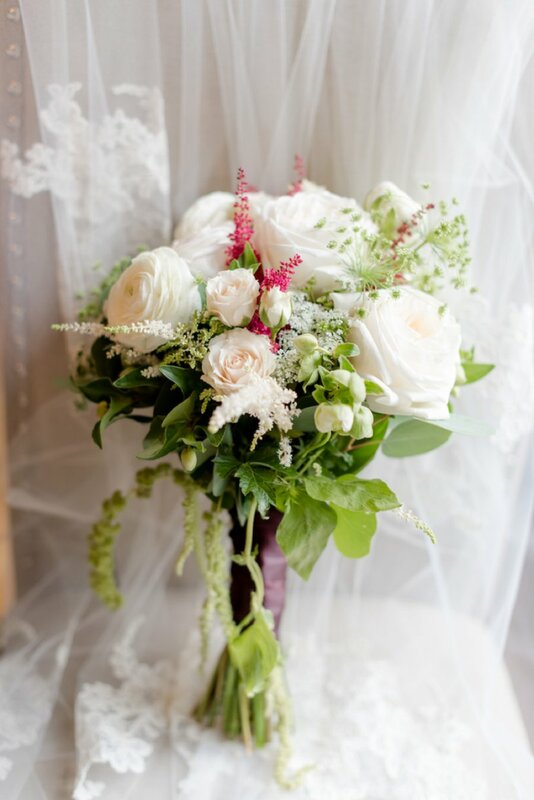 You’re going to love the sweet details were captured by Laura Lee Photography– we can’t wait for you to see! 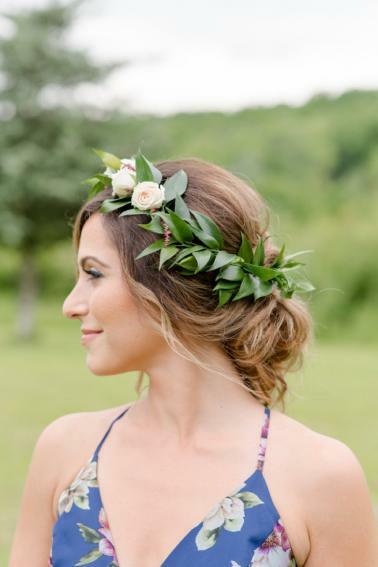 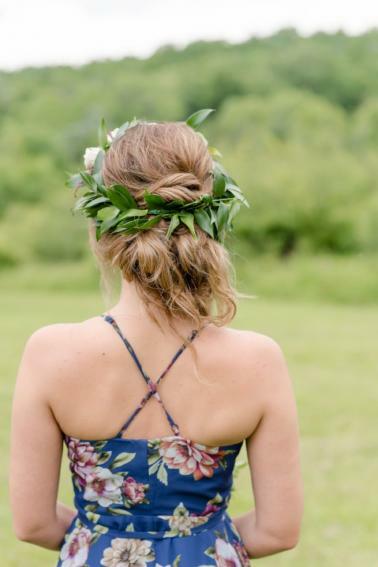 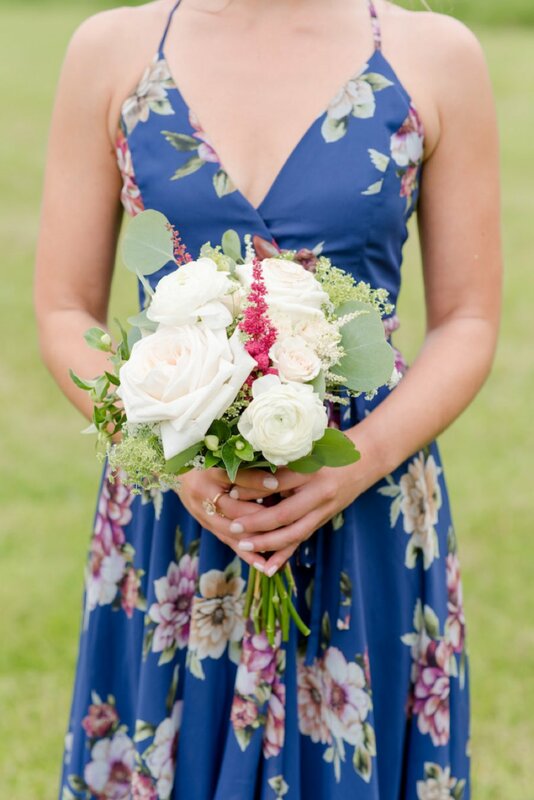 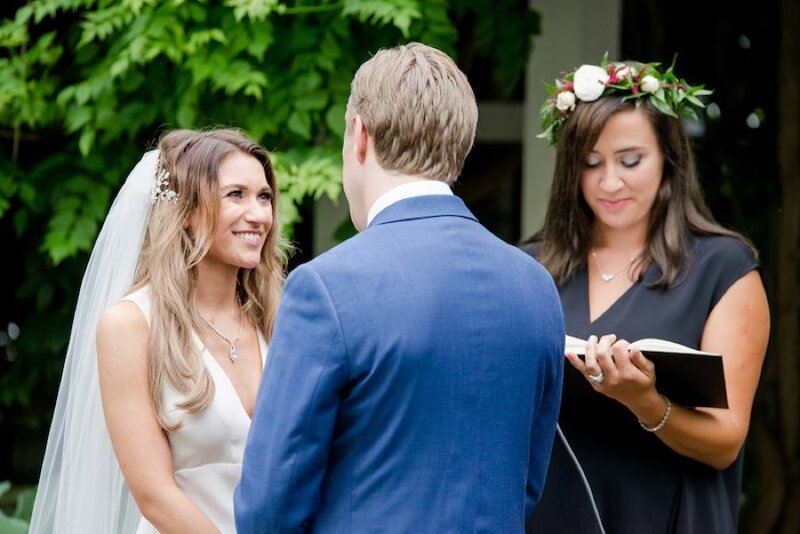 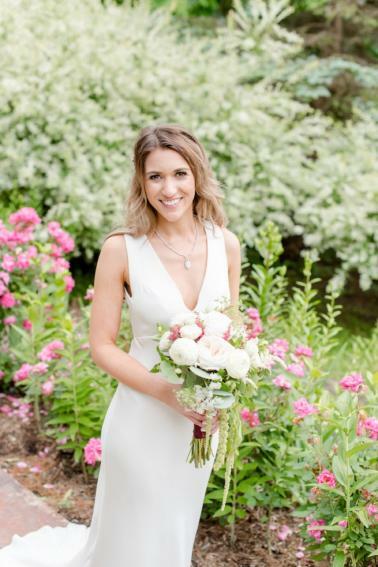 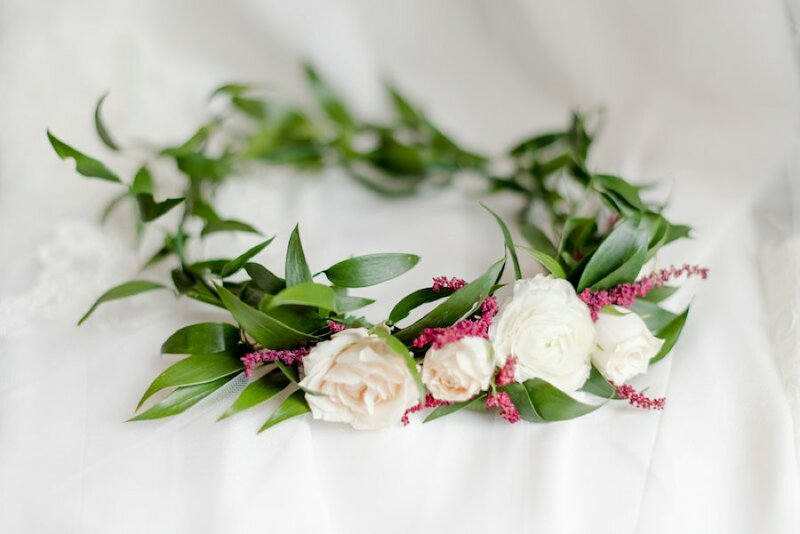 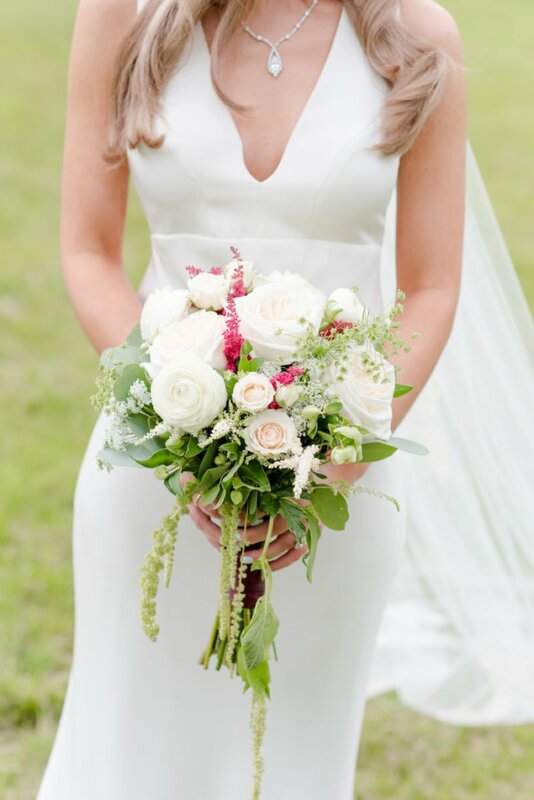 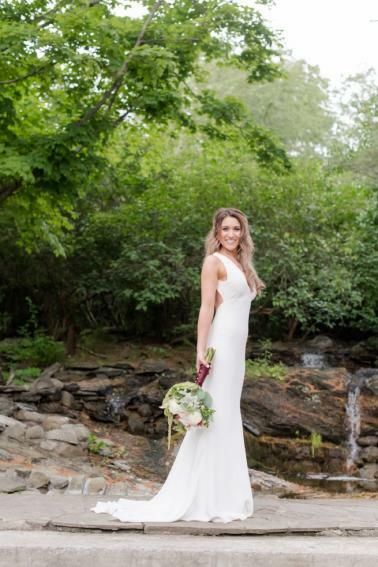 One of our favorite things that their photographer, Laura Lee Photography, shared with us was Sara’s thoughtfulness in gifting her a flower crown for her to wear as she captured and celebrated the day with them. 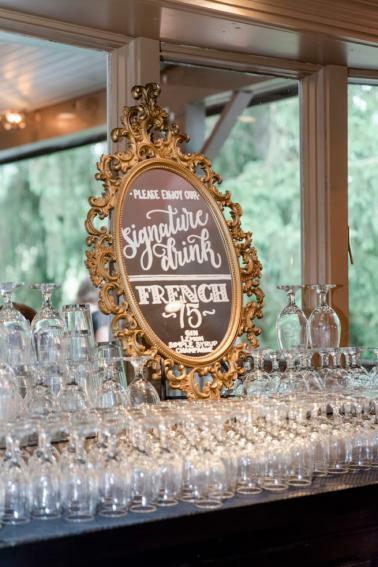 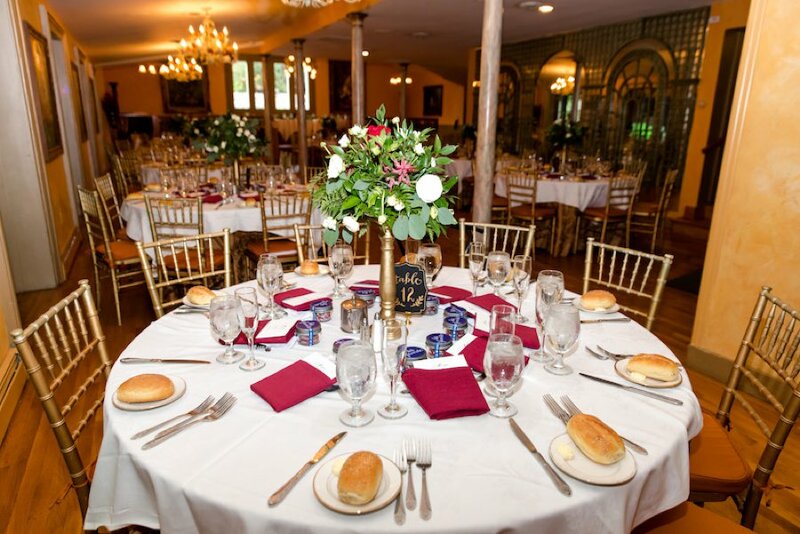 What a sweet gesture, and such a beautiful way to include your vendors into your day of celebration.